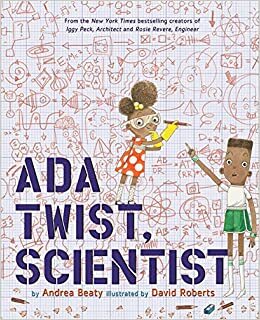 Working with Sarah Scientist has inspired us to read Ada Twist Scientist by Andrea Beaty. We have made predictions about what will happen. We know that she likes to ask questions, make observations and complete experiments, so we think that she will become a great scientist. We wore our pyjamas on World Book Day to help us to think about our favourite bedtime stories. We are looking forward to sharing our new class reading book. Our topic learning has included learning about hot and cold places. 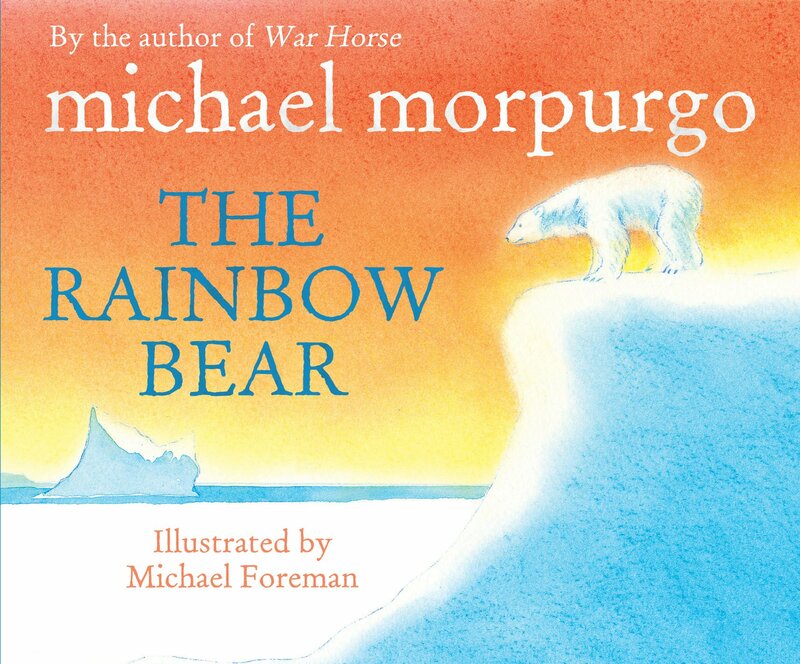 We made connections to our topic learning and our Polar Explorers workshop activities as we read extracts from The Rainbow Bear by Michael Morpurgo. 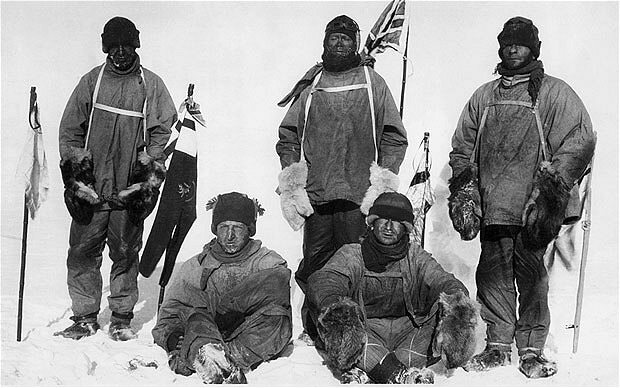 This week, we have been using non-fiction texts to learn about Scott of The Antarctic. We have used our reading tool kit to find information about his team's preparations for their expedition and to predict whether or not the trip would be successful. 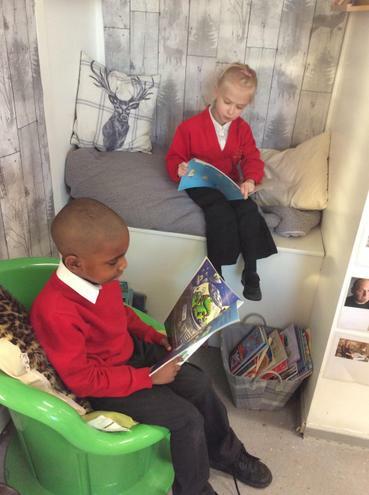 Children using our reading area to share some topic books. 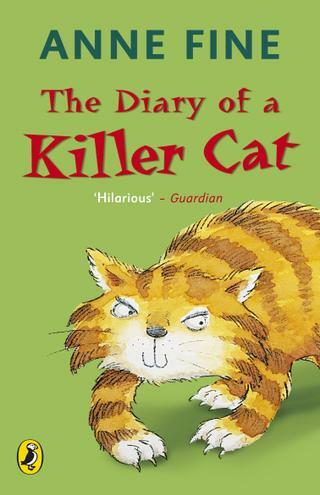 Anne Fine reads an extract from "The diary of a Killer Cat"
Anne Fine visited the British Council in Paris in November 2017 to meet our students and celebrate 20 years' of the Killer Cat. She is the celebrated author of numerous children's books including the illustrious Mrs Doubtfire. Special thanks to Anne Fine and to the University of London Institute in Paris (ULIP) where this reading was filmed. 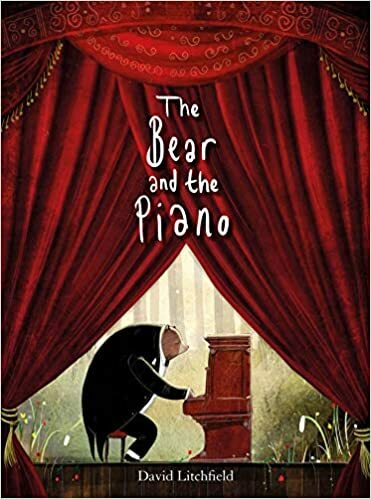 Our new book is The Bear and The Piano by David Litchfield. We are making predictions and thinking about how the characters feel. We have learnt about World War 1 and why we wear poppies. We read part of In Flanders Fields by John McCrae and used our visualising skills to think about what the poppies were similar to. We will be using the skills in our Reading Toolkit to learn about lots of different animals this half term. We have enjoyed reading about Plop's adventures and learning about barn owls. We use our Reading Toolkit to help us to read and understand texts.